Simply Flowers proudly serves the GTA area. 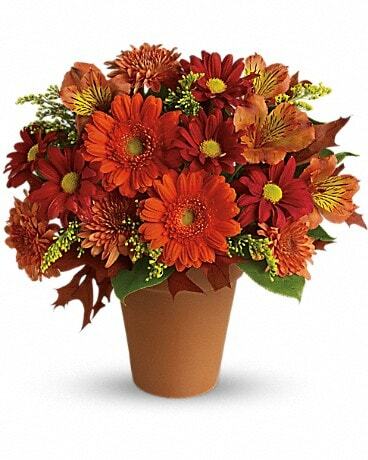 We are a full-service florist in Toronto centrally located in Scarborough. We are committed to offering only the finest floral arrangements and gifts, backed by service that is friendly and prompt. We know that all of our customers are important, so our professional staff are dedicated to making your experience a pleasant one. That is why we always go the extra mile to make your floral gift perfect. As a Toronto Florist, Simply Flowers is making every effort to become environmentally friendly and to lesson our ecological footprint. About 80% of all our flowers are locally grown in Ontario. If you want to help our local farmers, please ask our staff for local products at time of ordering. We also encourage our customers to bring in any unwanted vases that they no longer need or use. In return we will give you a 10% off coupon to use on your next floral purchase. Thank you for supporting Simply Flowers in this effort. 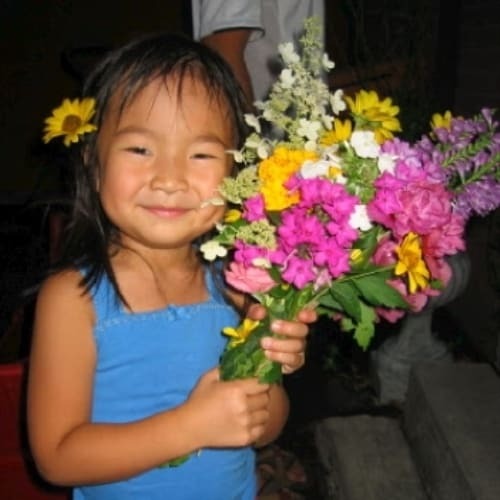 Pictured above: Our future florist in training holding a wildflower bouquet. *Our shop is open from 9:00 a.m. to 6:00 p.m., Monday through Friday and 9:00 a.m. to 2:00 p.m. on Saturdays. Our operating hours will be extended during Valentine's Day and Mother's Day. We are closed on Sundays but open from 9:00 a.m. to 5:00 p.m. on Sundays during Valentine's week and Mother's Day weekend. Our shop will always be closed on the following holidays: Thanksgiving Day, Christmas Day, New Year's Day, Easter, Family day, Victoria's Day and Labor Day. If you have any questions or need more information, please call us directly at (866) 856-0550 or (416) 979-3384 or send us an email at simply_flowers@bellnet.ca. We're always here to serve you and make your flower-sending experience a pleasure! Our shop offers same day deliveries direct from our Toronto location to the following areas in Ontario: Toronto M5, East York, Scarborough M1, Etobicoke M4, North York M3 M6, Willowdale M2 ,Mississauga L4 L5, Oakville L6, Brampton L6R-L6Z, Woodbridge, Vaughan, Richmond Hill L4B-L4S, Markham L3P-L6E, Pickering, Whitby, Oshawa, Concord and all across the GTA. The cut off time for delivery to these areas is 11:00 a.m. If you have any special time request please call our shop directly (additional charges may apply). We also deliver all across Canada, USA (same day) and internationally (3 business days) across the world using our affiliate florists. Sunnybrook Hospital Tendercare Nursing Home Ltd.
For guaranteed same-day delivery, please order before 11:00 a.m.
We do not gurantee any timed deliveries on Valentines day or Mother's day. Business will be delivered between 9am-5pm, and residentials will be done from 9am-9pm. A standard delivery charge of $12.95 is applied to all Toronto area orders. Additional Delivery charges applies to all GTA areas. Our same day delivery includes all of Toronto and the Greater Toronto Area, West to Hamilton, North to Aurora/Newmarket and East to Oshawa. Orders for the rest of Ontario, Canada, and the US can be delivered the same day if received before 11:30 a.m. EST. For same day delivery after 10:30am EST, call (416) 979-3384 or 1-866-856-0550. Orders receieved after 11:00 a.m. on Saturday will be delivered the following business day (ie. Monday, or Tuesday following a long weekend). Normally, orders are delivered between 10:00 a.m. to 6:00 p.m. Orders placed after 11:00 a.m. will fall into the next day's delivery time period. During holiday periods and episodes of inclement weather the delivery time frame may be extended up to 2 hours. 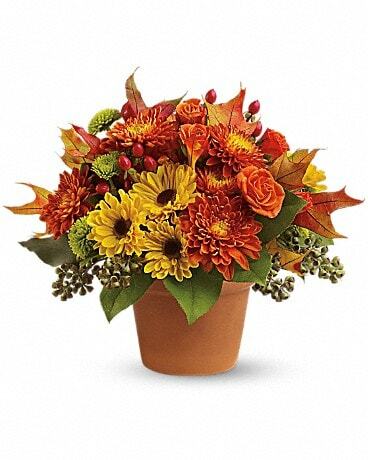 If the recipient is not home, the flowers may be left with a neighbour, and the recipient notified. Additional delivery charge may apply if second delivery has to be made or if address is incorrect. To arrange priority service, please call our store directly instead of placing your order online. Additional delivery charges will apply. Please make sure all relevant information such as full names, address, appartment number, city/town, buzzer codes, and phone numbers are correct. Any wrong information may delay delivery time/date. To arrange for international deliveries, to locations outside the United States and Canada please call our shop directly. International deliveries can be made within 2-3 business days. The overseas delivery fee is $20.00. We are unable to accept international orders over the Internet.